Hello!!! I hope all of you are good! I had an unexpected trip to NC, USA and I returned last night and now it's time to give some love to my poor blog. I will show a page that I made for a class for The Scrapbook Store and I scrap-lifted from one of my last works(Mami-LO) but this time I made it with colors pastels to give a more romantic feel to the page. This is one of my favorites photos of my daughter because she was so happy and that day was very special for her. 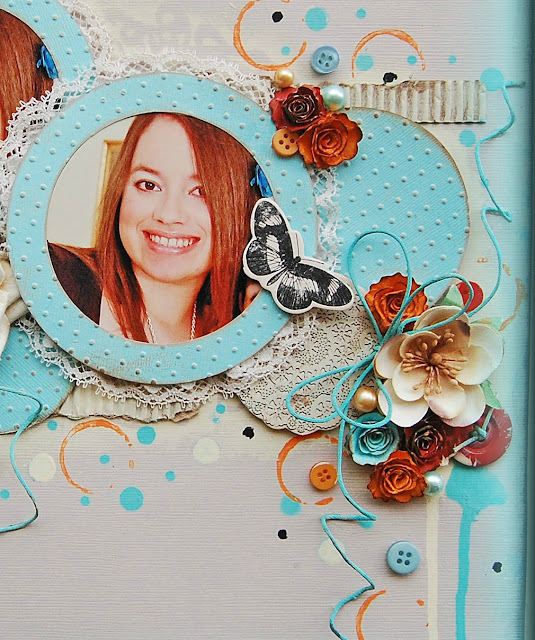 I worked with the beautiful Fairy Rhymes Collection by Prima. I combined the Prima vine with the cord and made some paper ribbons. I love these Prima swirls and their lace, too. Thanks for your visit!! Have a great week!! I used the micro-beads that comes in the kit to work my background and create more textures...love the result!! 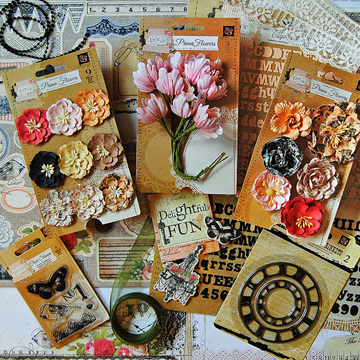 A lot of fussy cutting from Lyric Prima collection. Thanks for your visit and for all your lovely comments that always make my day!!!! Until next day!!! 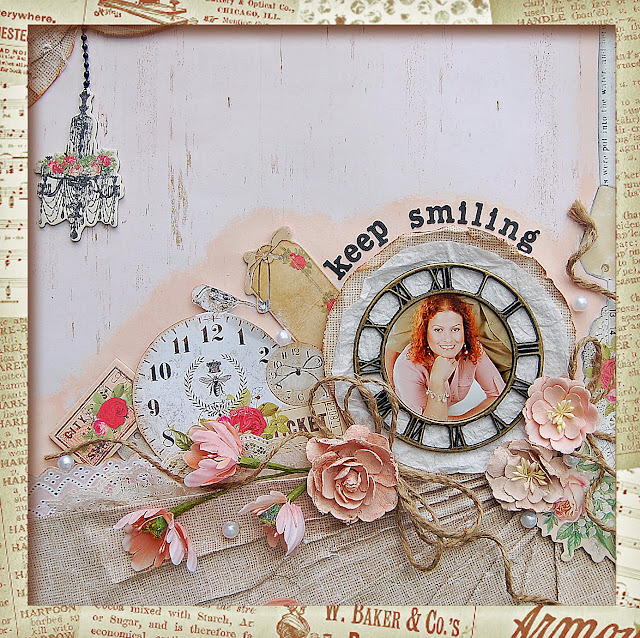 I used the chipboard and the metal Vintage Trinkets clock like my photo frame. Some paper draping, fussy cutting and layering. Thanks for stopping by and for all your sweet comments!! Happy Monday!! I hope all of you had a wonderful Mother's Day!! 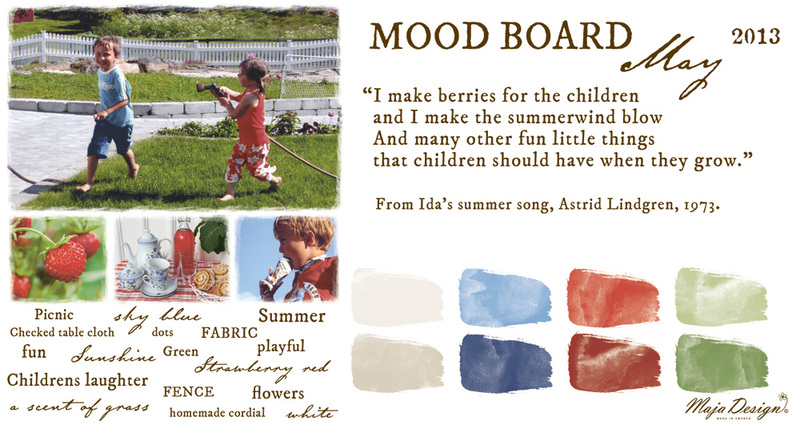 Here's my page inspired in the May Mood Board by Maja Design. 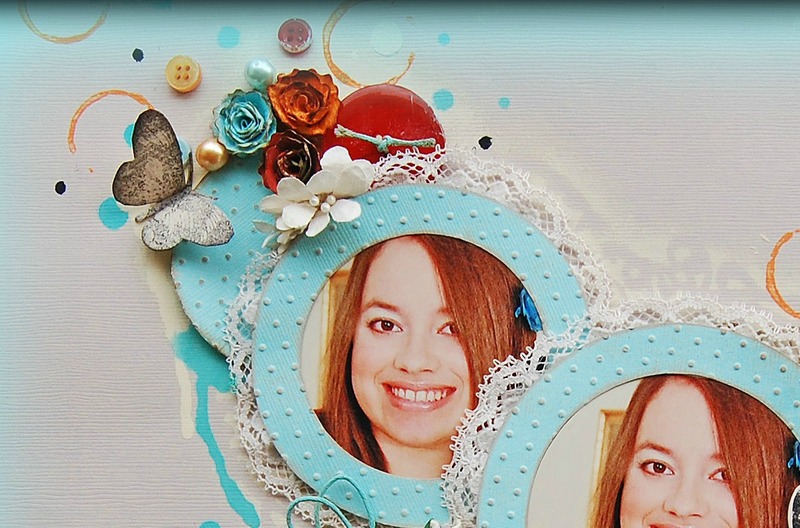 I worked with The Life in the Country Collection that has a bright lovely colors that matched perfectly with my photo of my cute niece Alma Sofia. 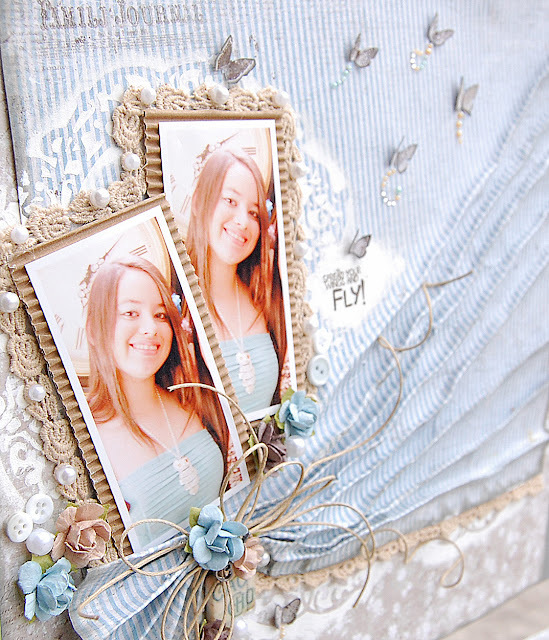 I used the bottom stripe of the papers to pleat it and use it like embellishments on my page. I combined Gesso, Acrylic paints, buttons, pearls and twine. Thanks for stopping by and for all your sweet comments!!!! Hello!! 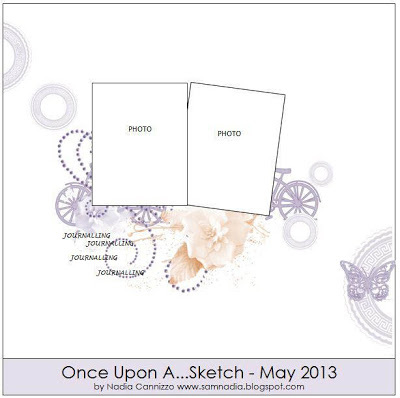 Today I'm showing you two pages, the first one is my take of the May's challenge at Berry71Bleu blog, this month we have the Once Upon a Sketch collaboration, I also worked with the fabulous Lucky 7 Factory papers and Scrap FX chipboard. 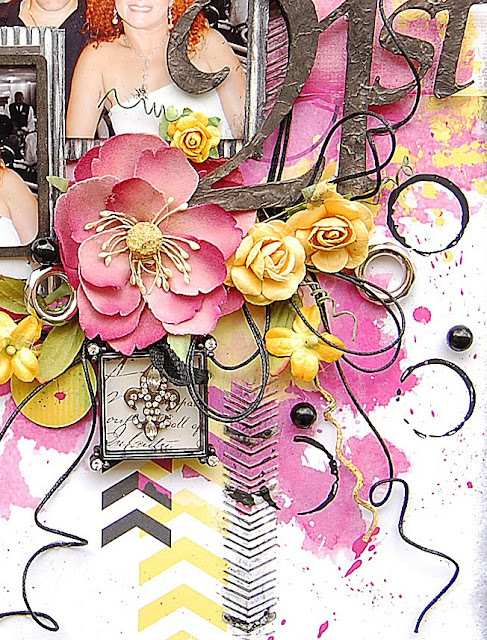 I used a Calico Studio mask and Prima flowers. The frame and number are from Scrap FX. Here's Pao, I took this pic the other day when she went to a party. 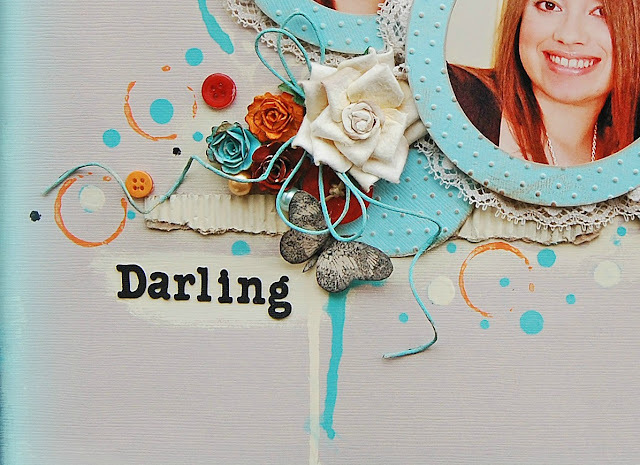 I gave textures to the cardstock with an embossing folder to create these tiny dots.. Thanks for stopping by and Happy Mother's Day to all of you!!!!! 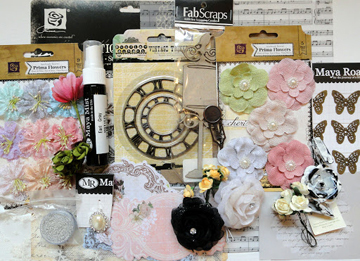 My Creative Scrapbook Mother's Day Giveaway!!!!! Girls, we Love Prima so we are having a Prima Prize giveaway!! 3 random draw prize Prima packages to be drawn on June 1st..
That is right 4 chances to win!! We want to give YOU this awesome prize package. 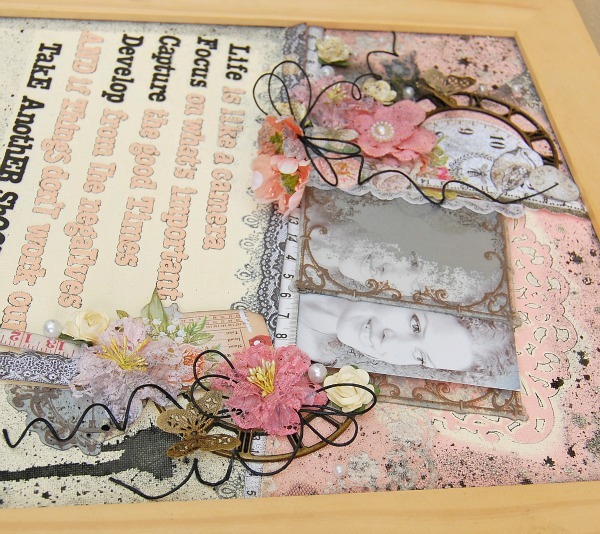 You can win just by being a My Creative Scrapbook member or by buying one of our kits in the month of May. 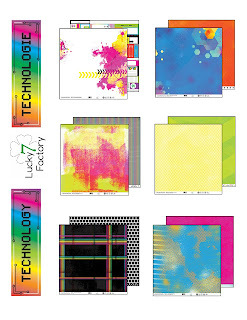 Want to have more chances to win? Just refer a friend that buys a kit in May and both of you will have your names added to the drawing. So come join the fun , we want YOU to be the winner!! - My Creative Scrapbook Kit subscriber will be entered in the drawing for each kit that they purchase in the month of May. Even more chances to win... refer a friend that signs up and get your name added to the drawing. 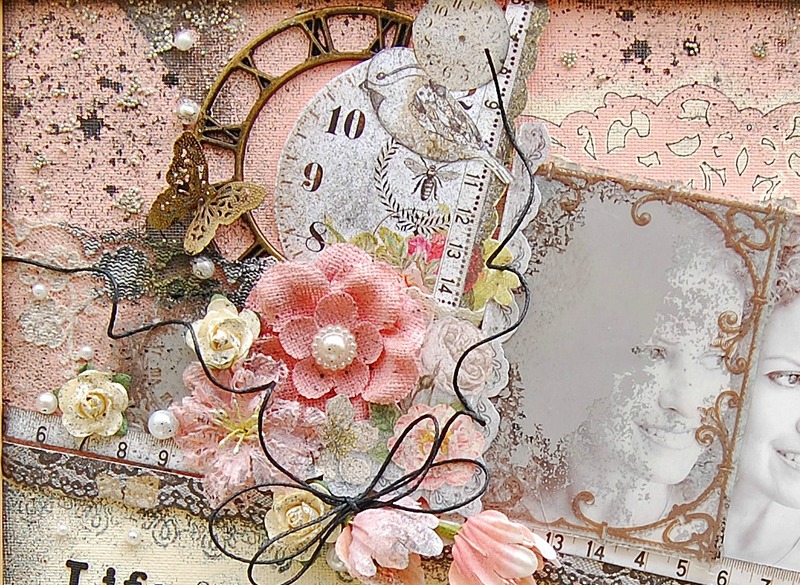 Just e-mail MyCreativeScrapbook@gmail.com with the name of the person who joined. You both will be entered into the drawing a second time. Just to make this this more fun, we are offering our May Limited Edition kit filled with Prima Lyric, available for a one time purchase... Yea!!! You asked that we offer this, and we aim to please, so grab one while you can. This offer is only for the month of May. Hello!!! 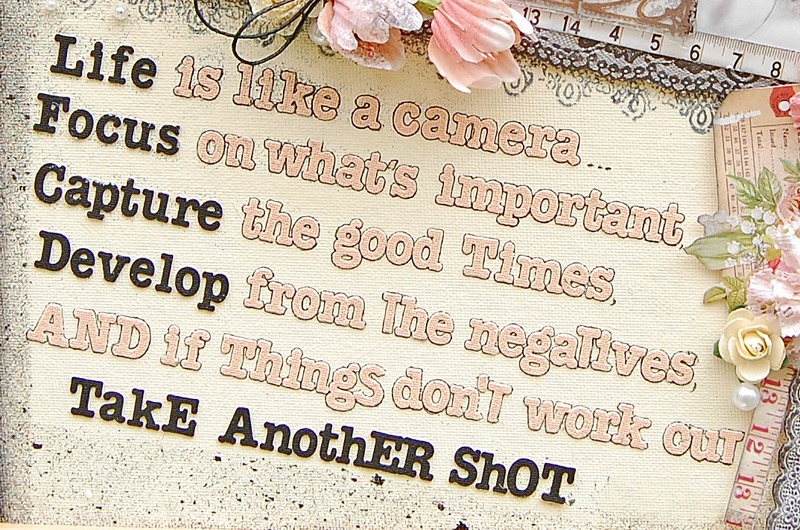 Happy National Scrapbook Day to all of you!!!!! 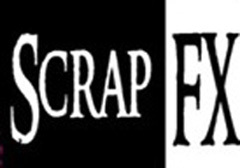 Poor blog of mine, It's been abandoned, I had my FIL in intensive care and we had a hard time here. Thank God he is recovering. Today I'm showing you this page that I made for Maja Design with their new collection Vintage Spring Basics. The other Paola went to a party and took some photos of her and she looked so big and pretty...ahww where's my little girl..?? 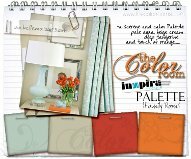 I love the colors in this collection but I'm love with the blues and the brown. The Maja paper are high quality I draped them easily. I cut the butterflies from one of the papers and my tittle is a rub-on. I add some texture with molding paste. Thanks for your visit and have a wonderful weekend!